This method has been written to teach the basics of the drum set in the shortest amount of time. The method is unique in that it is a beginning course that starts the student out on the entire drum set. Book One covers basic set-ups, reading and improvisation, coordination of hands and feet, and features a variety of contemporary and basic rhythm patterns with exercise breakdowns for each. 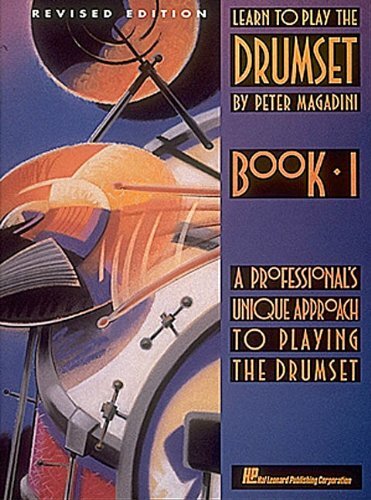 Book Two continues instruction with more improvisation exercises, playing triplets, flams and flam beats, practical musicianship tips, equipment selection and many more techniques and skills.